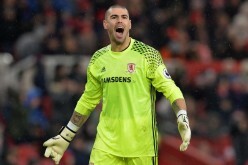 Newly-promoted squads Hull City AFC (5-15-5, 20 points) and Burnley FC (9-13-3, 30 points) are scheduled to clash at the KCOM Stadium on Feb. 25, Saturday as the 2016-2017 Premier League season continues. 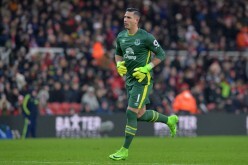 Contending team Everton FC (11-6-8, 41 points) will look to preserve their unbeaten run as they square off with cellar-dwelling club Sunderland AFC (5-16-4, 19 points) in a 2016-2017 Premier League season match at the Goodison Park on Saturday, Feb. 25. Bottom three club Crystal Palace FC (5-16-4, 19 points) will take on the challenge of newly-promoted team Middlesbrough FC (4-11-10, 22 points) at their home field of Selhurst Park on Feb. 25, Saturday as the 2015-2016 Premier League season moves forward. Current league leaders Chelsea FC (19-3-3, 60 points) will host rising club Swansea City AFC (7-15-3, 24 points) at the Stamford Bridge on Saturday, Feb. 25 to begin round 26 competitions of the 2016-2017 Premier League season. 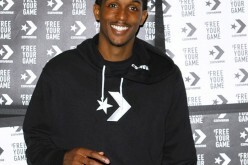 The Los Angeles Lakers finally dealt Lou Williams to the Houston Rockets, getting Corey Brewer in exchange. With a big part of their offense gone, pressure now mounts on the young players who need to step up their game. 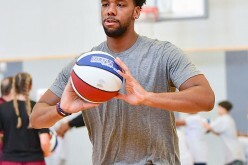 Jahlil Okafor is one of the popular names expected to be moved before the NBA trade deadline lapses. The only problem right now is that no team seems to have the inside track. As the National Basketball Association trade deadline draws closer, the trade rumor mill continues to swirl. 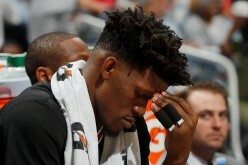 And in what has become a long shot of a trade seemingly becoming close to reality as the Boston Celtics may land one of the biggest deals that would rock not just the Eastern Conference but the whole league, a deal involving Jimmy Butler of the Chicago Bulls. 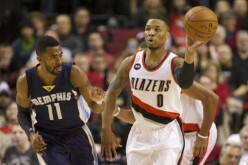 The latest NBA trade rumor involves a player that was previously thought to be untouchable: Damian Lillard of the Portland Trailblazers. 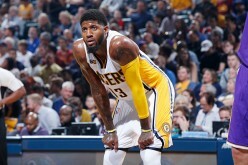 One day before the trade deadline, most fans still want to see a superstar changing jerseys like the scenarios in NBA trade rumors. Roger Federer has admitted he wants to team up with career rival Rafael Nadal at the inaugural Rod Laver Cup on September 22-24 in Prague. 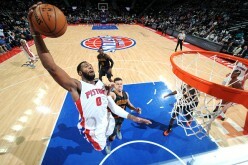 Andre Drummond could be dealt to the Los Angeles Lakers in a three-way blockbuster deal involving the Detroit Pistons and the Philadelphia 76ers. 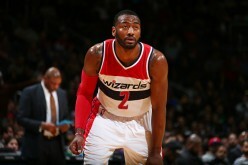 The NBA trade rumors continue as the deadline is just a couple of days away and the Washington Wizards has one last chance to bolster their bench. 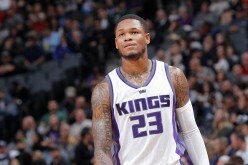 NBA Trade Rumors: Sacramento Kings' Ben McLemore in Warriors radar? Sacramento Kings shooting guard Ben McLemore could be an option for the Golden State Warriors as the trade deadline looms. 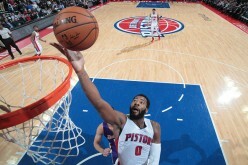 The Boston Celtics could look to add Detroit Pistons center Andre Drummond, who is reportedly on the trading block. 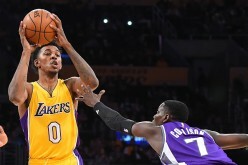 Lakers Trade Rumors: Nick Young still a trade candidate for LA? The Los Angeles Lakers could still consider trading Nick Young at the trade deadline following major changes in the team's front office.